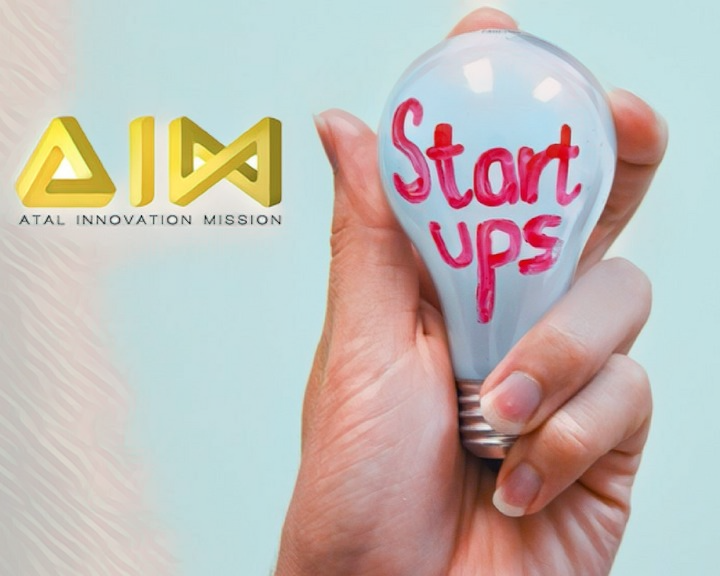 The National Institution for Transforming India or NITI Aayog, the policy think tank of Government of India, is set to offer incentives to startups and venture funds which could work and research in the field of artificial intelligence. Jaitley had also said that that theNITI Aayog was to establish a national programme to direct efforts towards artificial intelligence, including research and development of its applications. Industry insiders are happy to see that the Modi-led BJP government is working towards supporting a tech-driven future. This year, Jaitley has also doubled the allocation on Digital India programme to ₹3,073 crore in 2018-19.